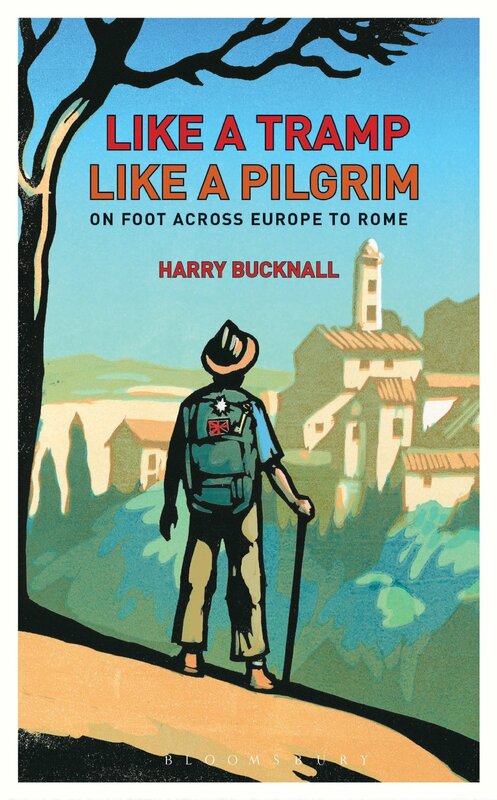 I know that many of you would have liked to have joined me and dozens of others as we listened in awe to Blandford Forum’s leading travel writer, Harry Bucknall, at the recent Stanford’s Travel Writing Festival. 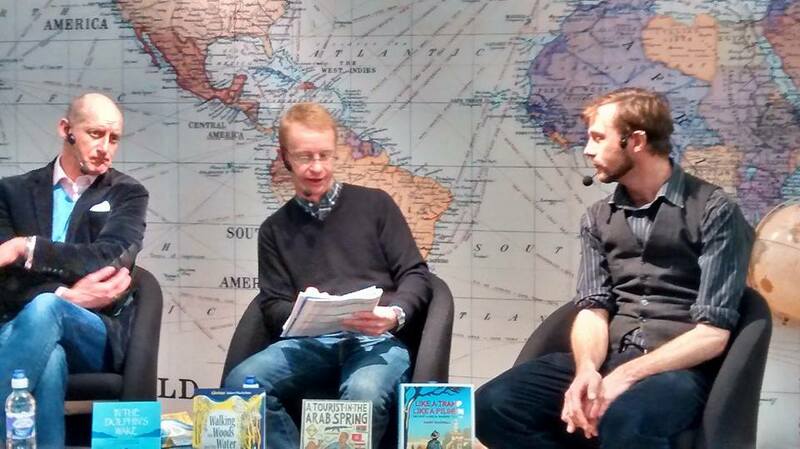 Along with our very own Nick Hunt they kept us entertained with stories of their travels across Europe. 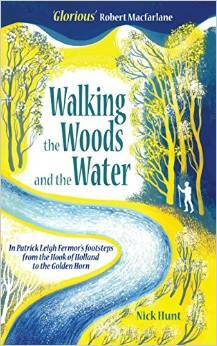 Harry is author of Like a Tramp, Like A Pilgrim: On Foot, Across Europe to Rome , whilst Nick has written the wonderful Walking the Woods and the Water: In Patrick Leigh Fermor’s footsteps from the Hook of Holland to the Golden Horn . If you would like to find out what all the fuss was about you can now listen to a podcast of the event as Standford’s have put up all the talks on iTunes. Click here to listen to the deadly duo. For more writers’ talks hit this link . This entry was posted in After the Woods and the Water and tagged Harry Bucknall, Nick Hunt, Stanford's on February 13, 2015 by proverbs6to10.